Cakes have been an ideal treat for people of all age groups. 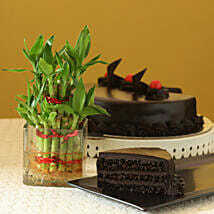 The ravishing appearance coupled with exquisite tastes makes it the most suitable treat for several occasions. You can send cakes to Navi Mumbai with our same day & midnight delivery options which allow you to send cakes with ease and fastest method. Send a bouquet of flowers along with delectable cakes to make it the most suited gift for every occasion. You can choose to opt for a variety of flavours starting from vanilla, butterscotch, red velvet and even chocolate cake online too. All our cakes are baked by our skilled bakers using the premium quality of ingredients. 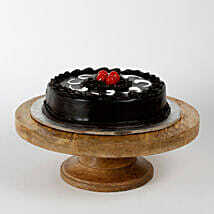 Therefore, you can get a special cake delivery to Navi Mumbai online with our express delivery option. 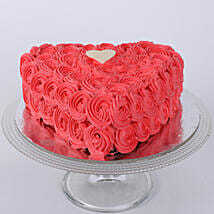 All our cakes are timely delivered and are made of fresh ingredients. 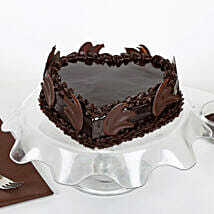 Q:Do you guys offer same-day cake delivery in Navi Mumbai? 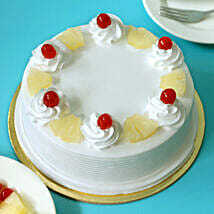 Ans:Yes, we offer same-day cake delivery service in Navi Mumbai. You have to place the order by 4 p.m. to get the cake on the same day of order placement. 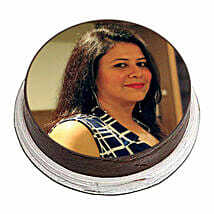 Q:Can I surprise my loved ones with a midnight cake delivery in Navi Mumbai? Ans:Yes, of course you can. 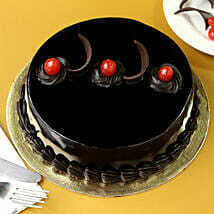 Avail our exceptionally great midnight cake delivery service in Navi Mumbai and make someone feel special. But remember to place your order by 8 p.m. sharp for that service. 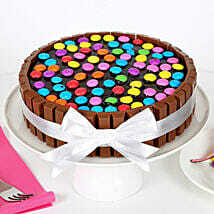 Q:Can I get a fixed time cake delivery in Navi Mumbai? 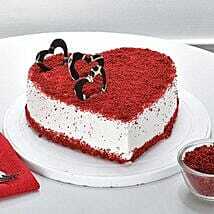 Ans:Yes, you can get a fixed time cake delivery in Navi Mumbai easily. 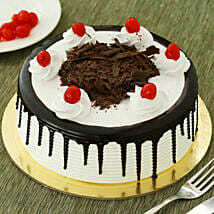 Q:Can you deliver a cake early morning in Navi Mumbai? Ans:Yes, why not! 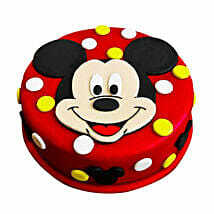 We have our early morning cake delivery services in Navi Mumbai. You can surprise someone in Navi Mumbai using our early morning cake delivery services. But remember that you have to place the order 4 hours prior to the time of delivery. For example, if you want the order at 6:30 a.m., then the order has to be placed by 2:30 a.m. sharp. 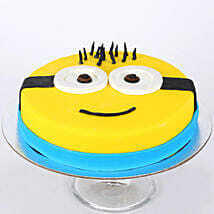 Q:What are the extra charges for midnight, same-day, early morning, & fixed time cake delivery in Navi Mumbai? Q:Apart from all these services, what is the normal time of cake delivery in Navi Mumbai?